Fascinating Benefits And Facts About Camu Camu You NEED To Know! If you thought citrus fruits have the highest vitamin C content, sorry, you’re wrong. Yes, I too felt that my life was a lie when I got to know this ingredient. Say hello to the new vitamin C chart topper – Camu camu! This South American fruit not only gives the citrus family a run for its money but also offers numerous health benefits and value for your money. This little fruit is my current obsession, and I’m sure will be yours too by the end of this read. So, go on and scroll down! How To Use Camu Camu And How Much? When To Avoid Camu Camu Fruit Or Supplements? Camu camu (Myrciaria dubia) or cacari or camo camo is a low-growing shrub belonging to the myrtle family that populates swampy or flooded areas of the Amazon rainforests. It is native to and very popular in the South American countries, including Peru, Brazil, Ecuador, Colombia, and Bolivia. The shiny, pink, and berry-like fruit is exceptionally acidic and tangy. Not everyone can have it raw because it tastes shockingly sour – which is why it is powdered and added to various beverages and ice creams to give them a sweet-sour twist. Camu camu is an emerging superfood and the new obsession of health lovers all over the world because, as I mentioned before, it has the highest recorded amount of natural vitamin C known on the planet (up to 30 times more vitamin C than oranges) (1). Not only that, it comes with an impressive nutrition profile that helps detox your body and fights many stresses. Let’s take a look at what camu camu can do to your body and other exciting details. Our skin is an organ that is commonly susceptible to wear and tear from chemical, oxidative, physical, and mental stresses. Since eating right is the only thing you can do to keep your skin healthy, consider adding fresh vitamin C fruits like camu camu to your salad bowl. The abundant vitamin C in camu camu has potent antioxidant activity and scavenges the free radicals from your blood. Camu camu offers natural protection against UV rays (photoprotection), catalyzes and influences collagens synthesis, decreases melanin formation that causes pigmentation, and can treat inflammatory diseases like acne, psoriasis, wounds, rashes, etc. (2). The result of adding camu camu to your diet is younger-looking, clear, spotless, and even toned skin. Increased uptake of vitamins C, B, and E can help you manage depression and anxiety. And camu camu has plenty of these, along with potent phytochemicals, which have anti-inflammatory and neuroprotective effects. Vitamin C is an essential prerequisite in the synthesis of many neurotransmitters that could cheer you up. The conversion of dopamine (high during depression) to norepinephrine is mediated by vitamin C (3). Having camu camu when you are depressed boosts cognition, interest, intelligence, memory, mood, and anxiety by upregulating serotonin and norepinephrine, especially in aging adults and Alzheimer’s patients. 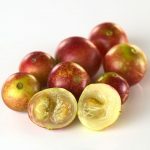 Along with vitamin C, camu camu fruits are rich in bioactive compounds, such as anthocyanins, carotenoids, phenolic acids, flavonoids, and flavones. All these classes of phytochemicals have antioxidant activity. They scavenge reactive oxygen species (ROS) like peroxides, superoxides, and other free radicals that are responsible for inducing undesirable oxidative stress and disorders like atherosclerosis, cirrhosis, GI tract disturbances, dementia, and cognitive impairment. Inflammation is the other leading cause of fatal cardiovascular diseases, diabetes, asthma, irritable bowel syndrome, dermatitis, periodontitis, and gastroesophageal reflux disease (GERD). Camu camu seeds and juice have derivatives, such as quercetin, ellagic acid, proanthocyanidins, ellagitannins, and myricetin, which can help in preventing and managing such complex conditions along with increasing your immunity (4). Active compounds like 1-methylmalate, isolated from camu camu juice, decrease liver injury and help in maintaining liver health. 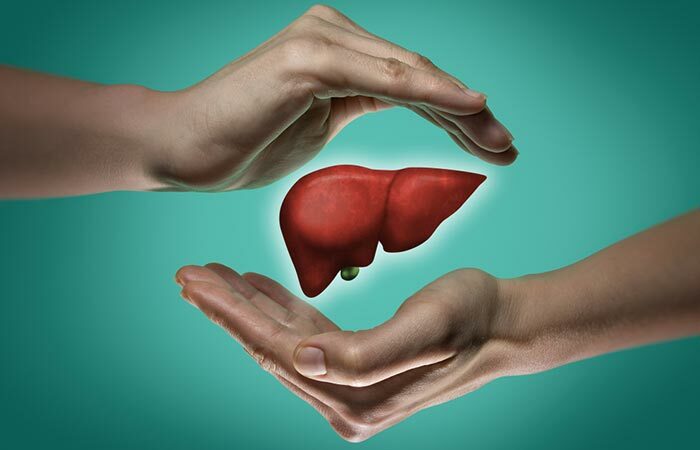 The anthocyanins and carotenoids scavenge the free radicals that trigger lipid peroxidation, which leads to liver inflammation and accumulation of cholesterol and increases adipose tissue. Indirectly, drinking camu camu juice or eating fresh and semi-ripened fruits can help in preventing obesity and managing weight woes. All this happens due to the nutritional and phytochemical profile of the fruit. There’s a lot more value to camu camu than just vitamin C. Take a look at the next section to know more about it. 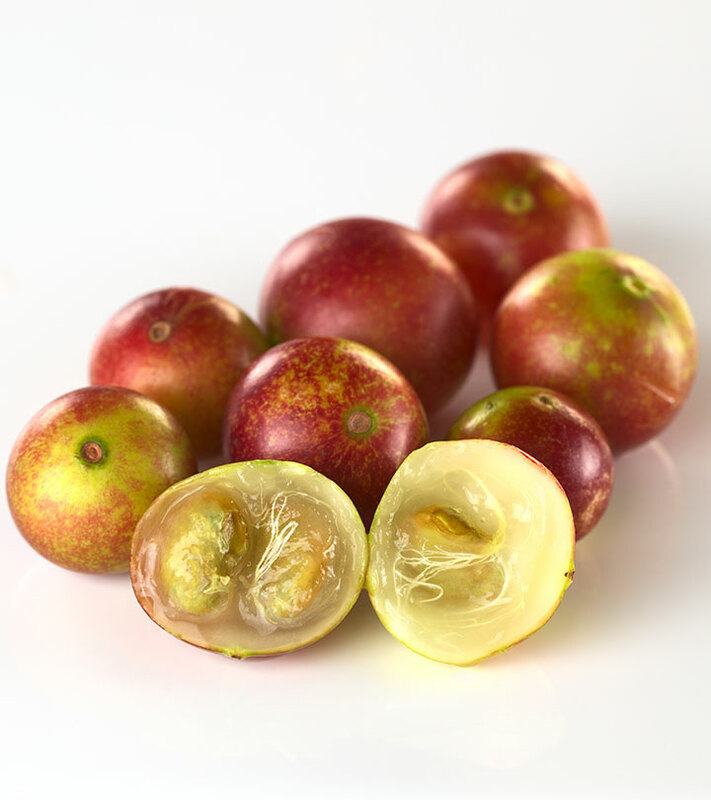 As stated before, camu camu fruit has the highest recorded amount of natural vitamin C known on the planet (providing up to 30 times more vitamin C than oranges). Besides, it contains 10 times more iron than oranges, 3 times more niacin, twice as much riboflavin, and 50% more phosphorus. Camu camu is also a significant source of potassium and contains beta-carotene, calcium, and the amino acids leucine, serine, thiamine, and valine that aid the absorption of vitamin C.
The chart below gives you the details of each component quantified per 100 g.
Because the fresh ripe fruit is bitter and tangy, it cannot be eaten alone by some. In that case, you can add the dried fruit powder to juices, ice creams, and cold beverages. Or opt for camu camu capsules, which are a bit more expensive but have a similar effect. Now, your next question will be, “How do I use camu camu?” Am I right? So, here you go! Dilute it in cold water. Make an herbal iced tea. Blend it with a smoothie or juice (you can use fresh fruit too). Stir into flavored or regular yogurt. Add it to a protein shake. Sprinkle on sliced fruit or a bowl of salad. Dust onto cookies and cake. Add it to skin serums and lotions. Use as a face mask. Coming to the dosage, taking 2-5 teaspoons of camu camu powder in a day does no harm. Also, keep in mind, the recommended vitamin C daily intake is 75 mg for women, and 90 mg for men. Check the nutrition label for each brand of camu camu powder and frame a daily dosage. Stick to the same brand to avoid unnecessary side effects. If our body is so sensitive to vitamin C levels, and since it makes up 2-3% of the body weight of this fruit, who should be more careful with camu camu fruit or powder or supplements? If you have a hypersensitive gut or peptic ulcers in your stomach, you should avoid camu camu because of its high vitamin C levels, which might trigger acidity or gastritis. Vitamin C might interfere with chemotherapy and anticancer drugs. Always keep your doctor informed of your dietary habits, more so in such cases, and take an informed decision. Camu camu is known for treating the common cold, shingles, viral fevers, heart, and liver ailments because it is a reservoir of vitamin C and immunostimulatory phytochemicals. At least that is what the natives of the Amazonian rainforest say about it, and they can’t be wrong! The wild fruits and seeds or dried powder added to milk or water would make a fabulous detox drink and help you kick-start the mornings with a little bounce in your feet and a song on your mind. Who doesn’t love happy faces at work! After reading this, if you chose camu camu over synthetic vitamin C supplements because of its wholesome benefits, please share your experiences, suggestions, comments, and feedback with us. We’d love it if you could also share your creative recipes using camu camu fruits or supplements in the box below. 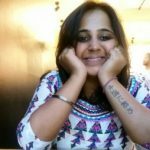 “Relationship Between Depression, and Vitamin C…” Teerthanker Mahavir Medical college and Research centre, Moradabad, Uttar Pradesh.